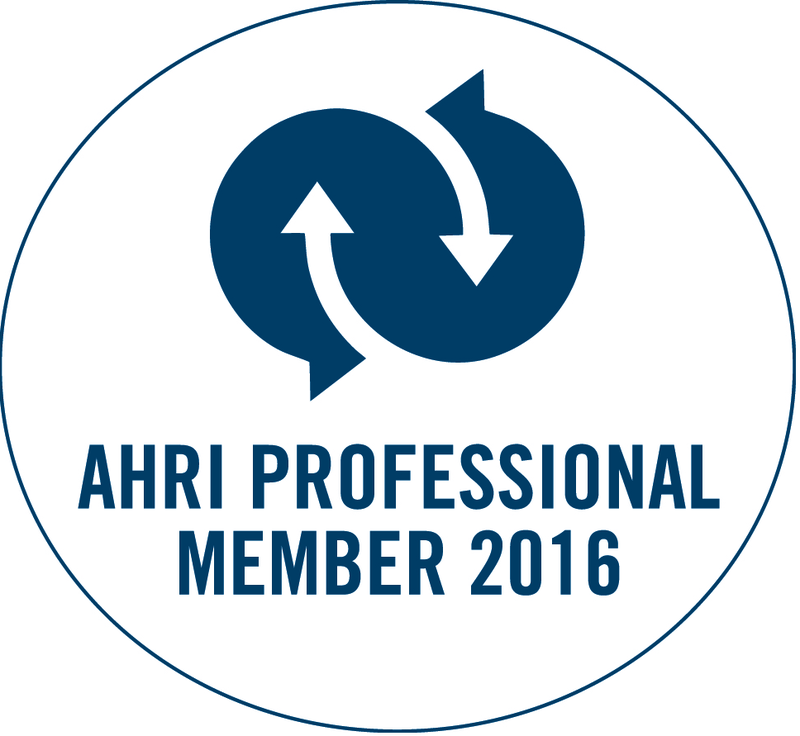 Louise is a Certified Professional Member of the Australian Human Resources Institute (AHRI) and holds Australian qualifications in Business, Human Resources Management, Counselling, Project Management and Training & Development. 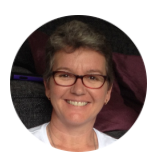 Louise works with clients in Darwin, Perth, Sydney, Brisbane and Rockhampton, and is currently completing a Master of Education. She founded Assured Business Consulting in 2014 after holding Senior Positions in State/Territory Governments, not-for-profit organisations and private industry. Her range of experience in different sectors enables her to share and transfer insights from various industries and to introduce new ways of thinking. Her passion is working with people to help them gain clarity, insight and confidence as they move towards their goals. Louise also contracts other professionals across Australia to conduct business and consultancy services as the need arises. I recognise and respect Indigenous Australians as the Traditional Owners of the nations within the land and sea we call ‘Australia’. I support the rights of Indigenous Australians to live on Country and keep culture alive. I acknowledge and pay my respects to the Elders (past and present) in nations where I live and work and acknowledge the rich cultural heritage and unique life of these people and regions.